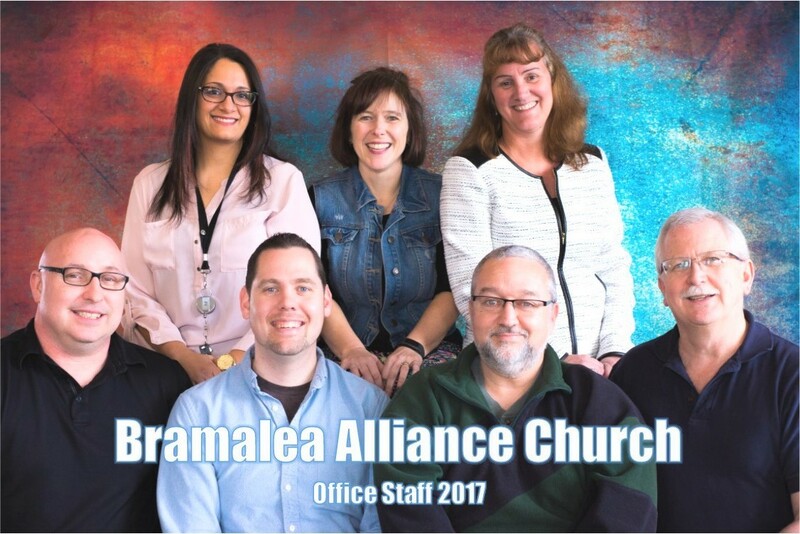 Bramalea Alliance Church - Welcome to BAC! Welcome to Bramalea Alliance Church. We are a multi-generational church, of about 400 people who meet each Sunday in our facility located at 905 Central Park Drive. We would love the opportunity to get to know you! We encourage you to join us this Sunday for a time of fellowship and worship. Introduce yourself to our friendly welcome staff, enjoy a fresh cup of coffee in our welcome hall and refresh your spirit during our worship time. Be sure visit the welcome desk before you leave as we will have a small momento for you. We have two services at 9 and 10:45 am. Our service includes a contemporary style of worship and Biblical teaching time. We have an awesome kids program provided by our Kidzone personnel during our service. Deaf are welcome! In our 10:45 am service we have communicators available who sign ASL. 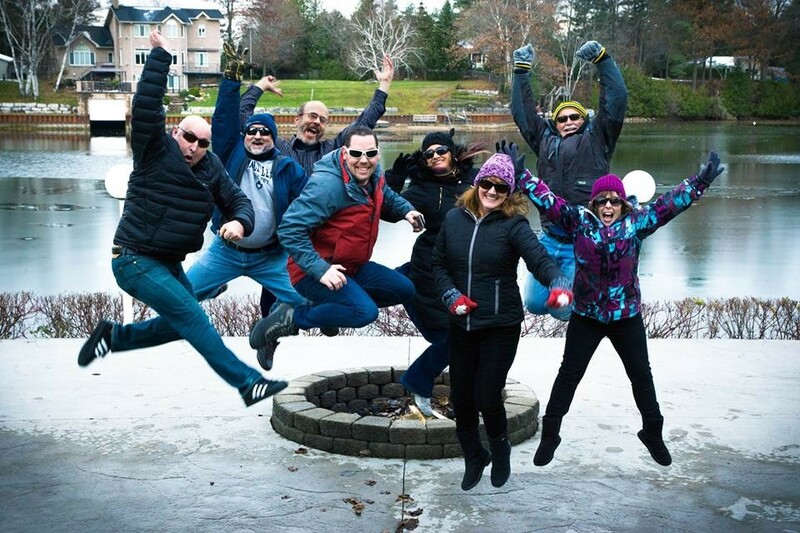 We are the staff team and we love working together!